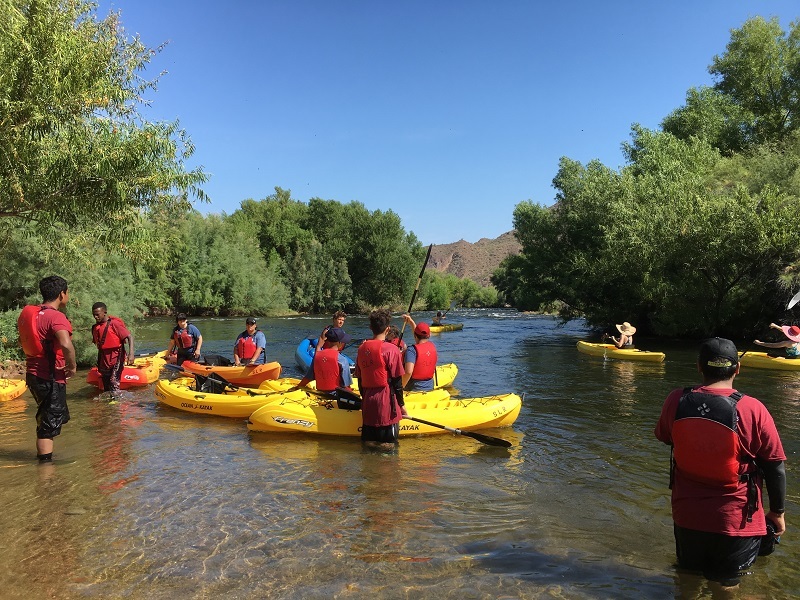 We are celebrating Latino Conservation Week with a trip to Canyon Lake for a morning of flat-water kayaking, beach games, and swimming, with youth from the Boys and Girls Club of Greater Phoenix and Chispa AZ. We will be cleaning up some trash along the shore of the lake as well to help leave the space in better condition than we find it. 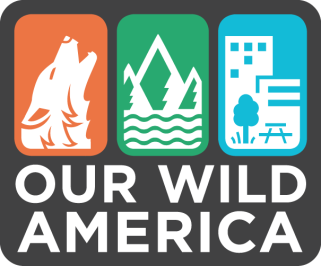 Questions: For Questions about this event, please contact Sandy Bahr with Sierra Club - Grand Canyon (Arizona) Chapter at 6022538633 or sandy.bahr@sierraclub.org.